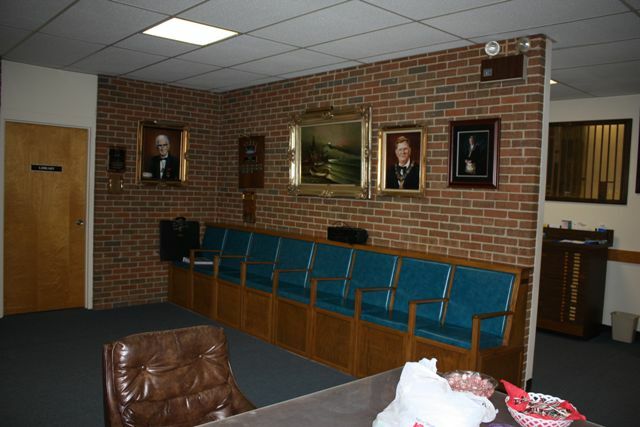 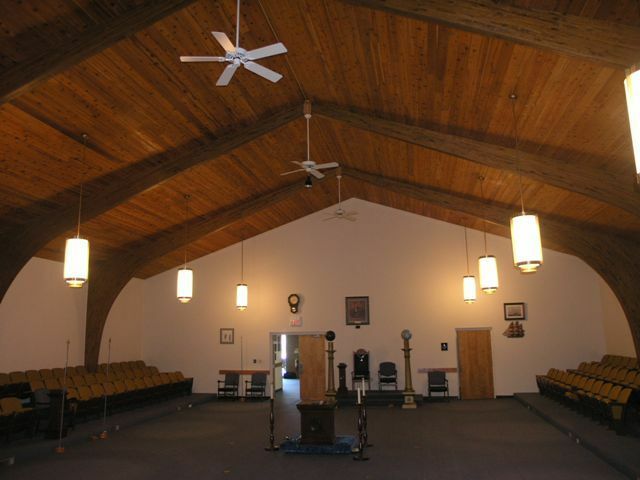 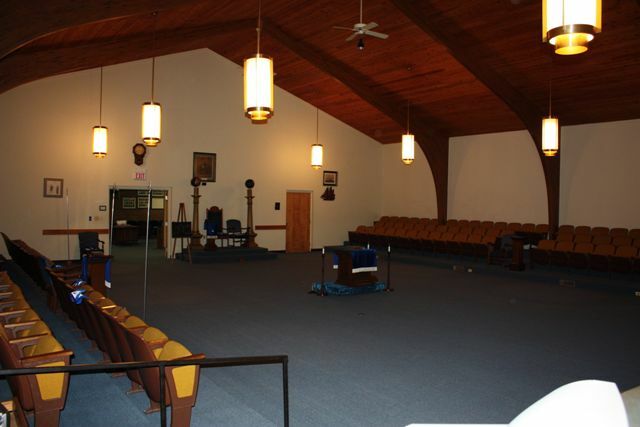 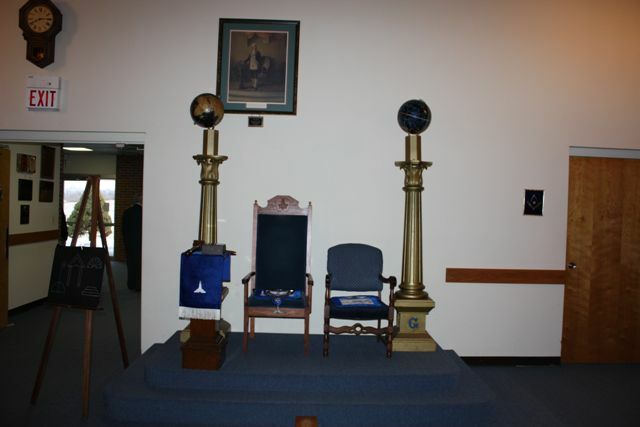 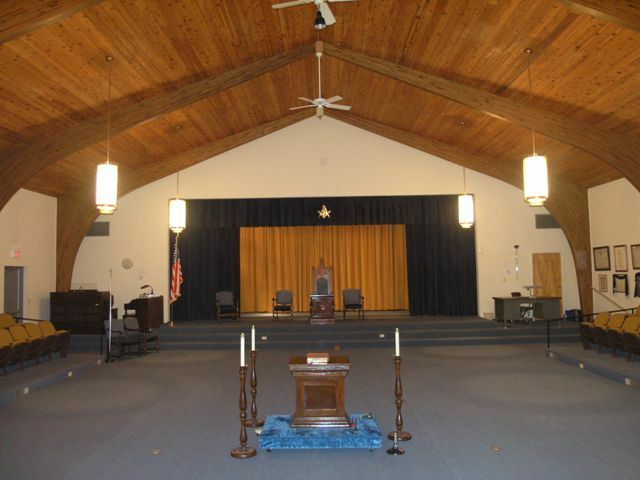 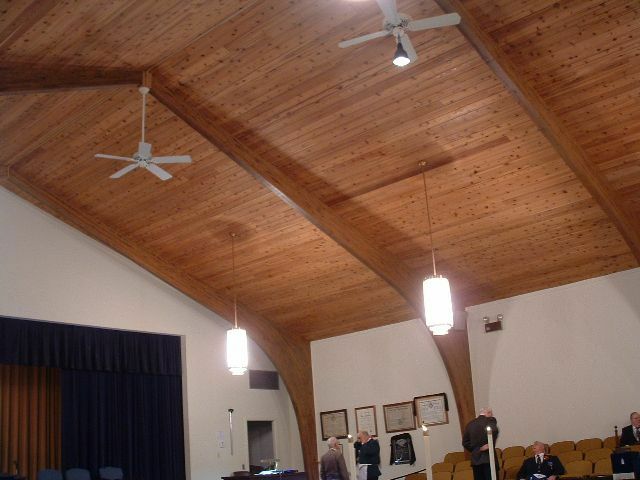 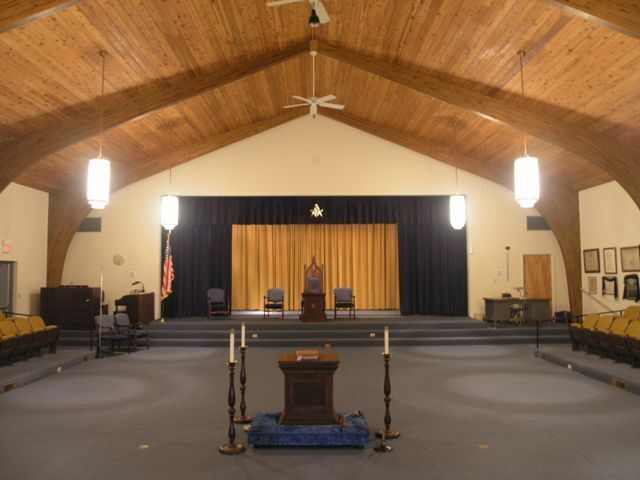 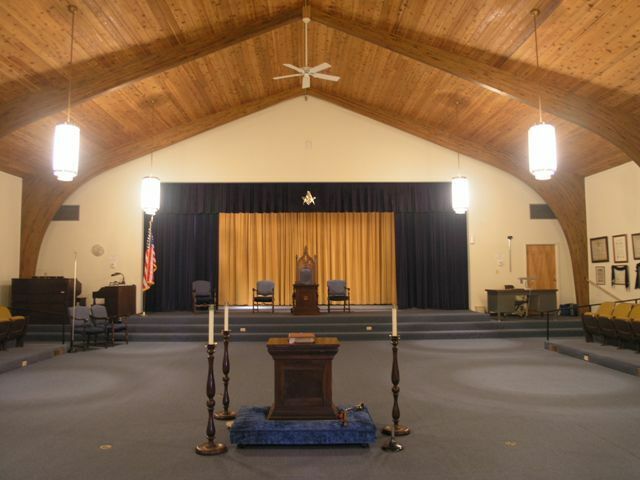 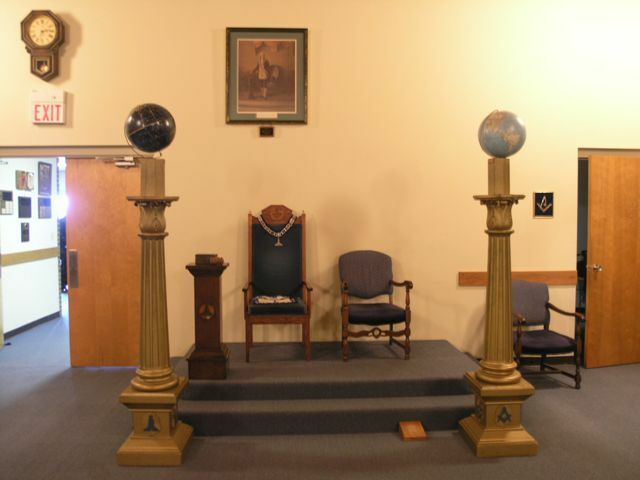 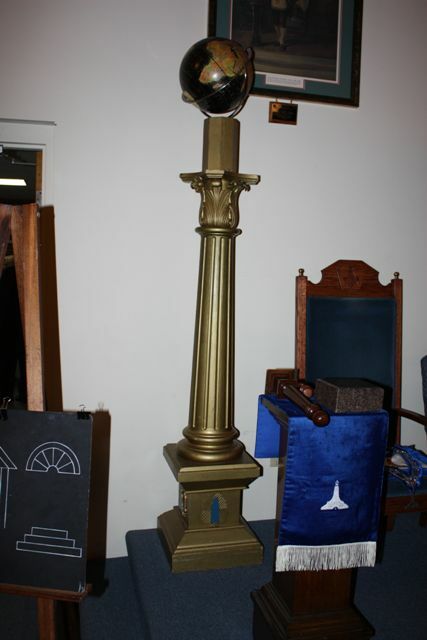 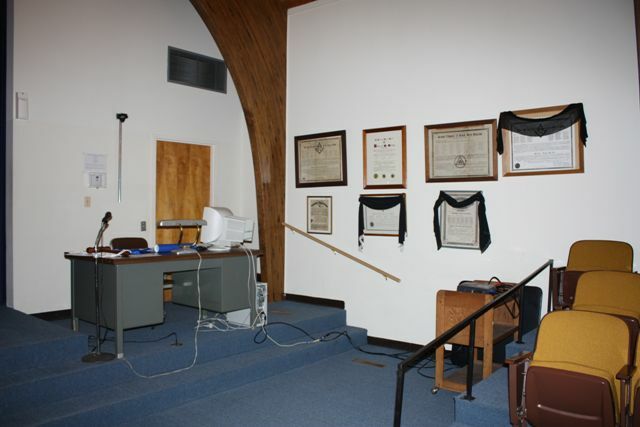 Still a relatively young Lodge in Masonry, Fairborn Lodge #764 has just stated it’s 48th year.For several years prior to 1960, many of the Brethren of Michael L. Finnell Lodge #711, in Fairborn, considered starting a new lodge. 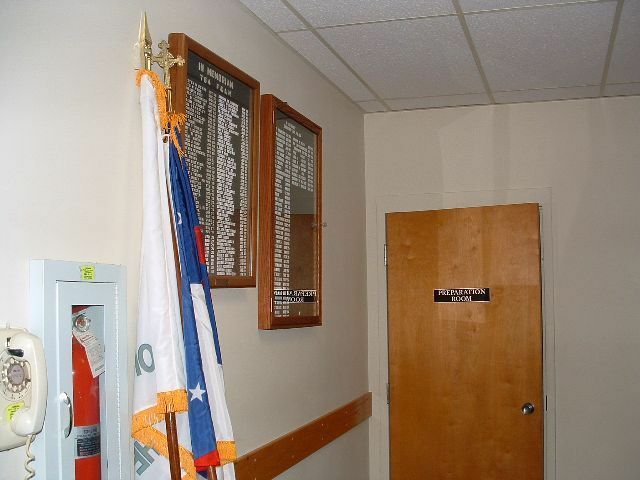 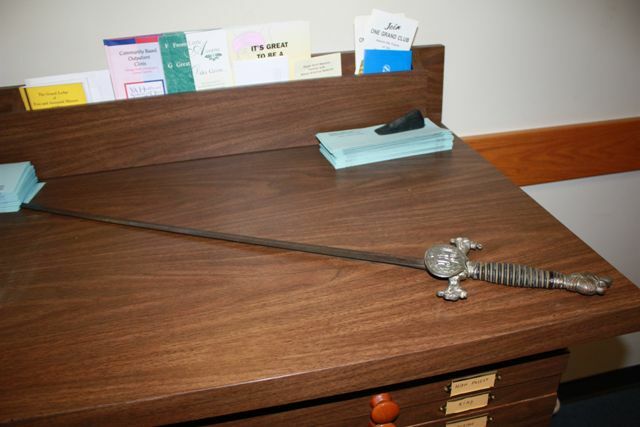 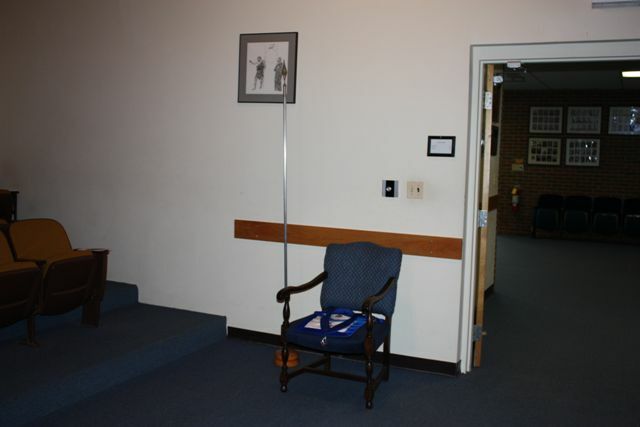 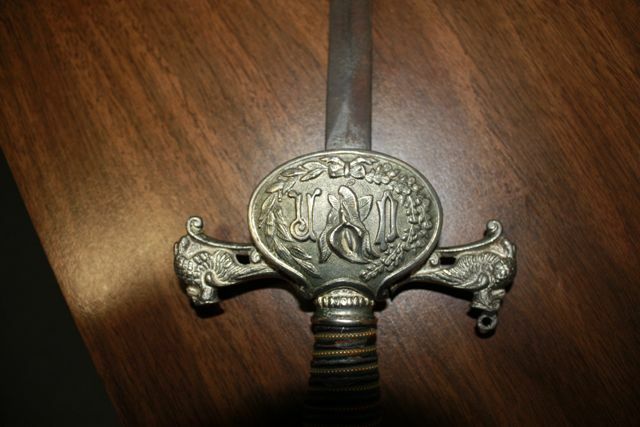 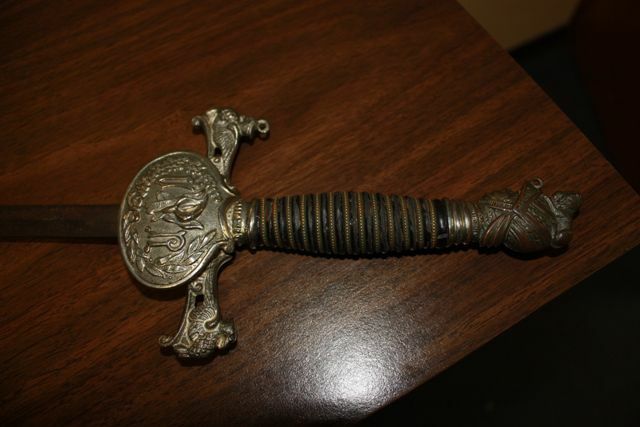 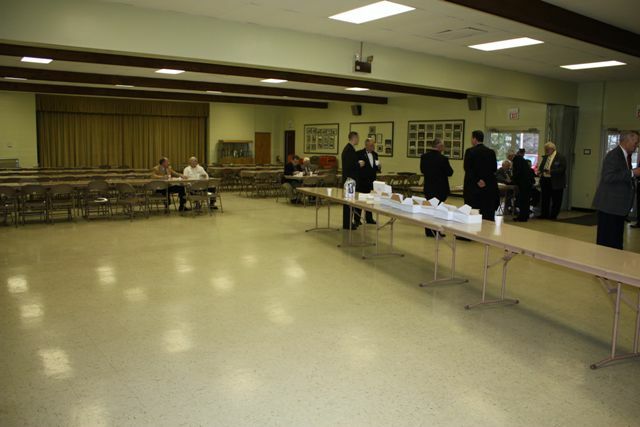 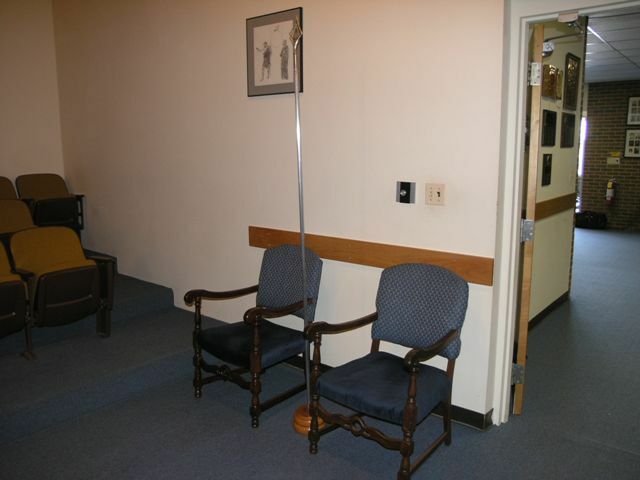 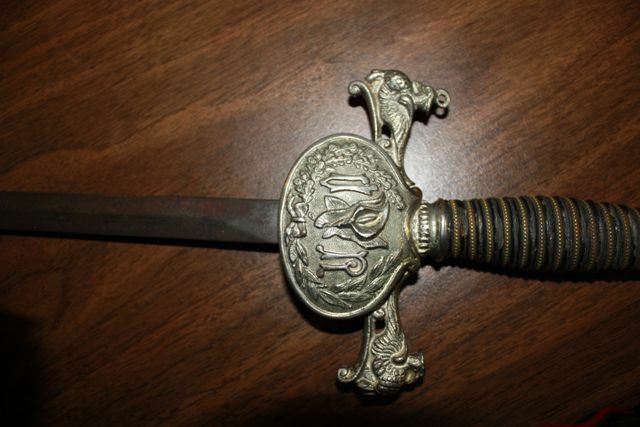 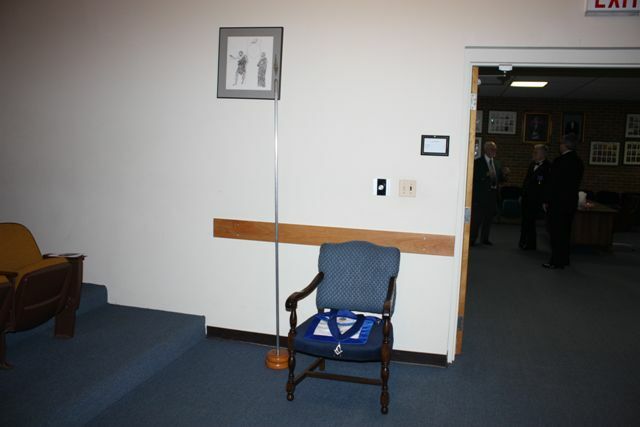 At the time, they had over 700 members, making a long wait for those wanting to serve as officers. 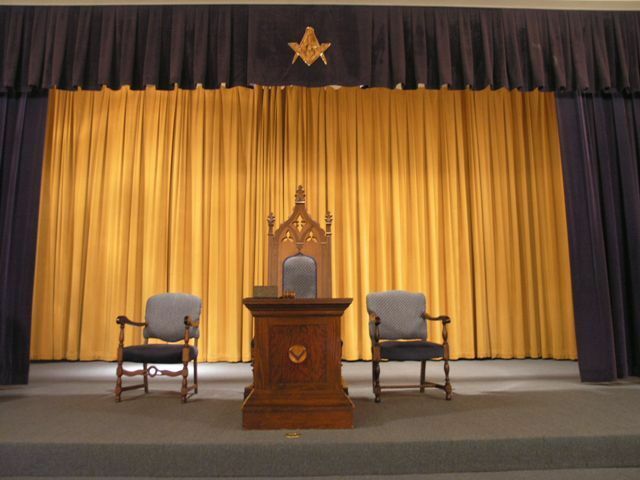 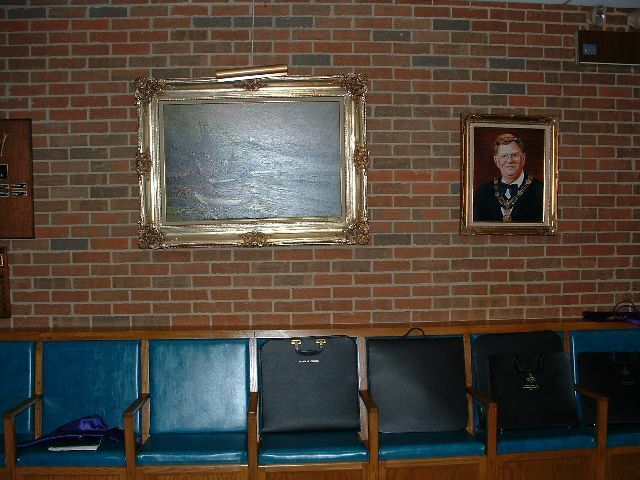 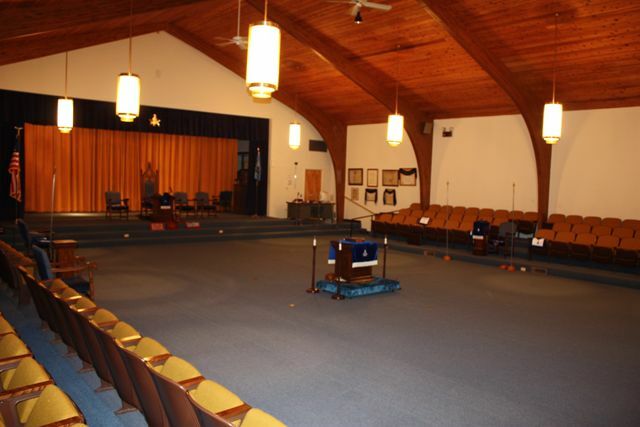 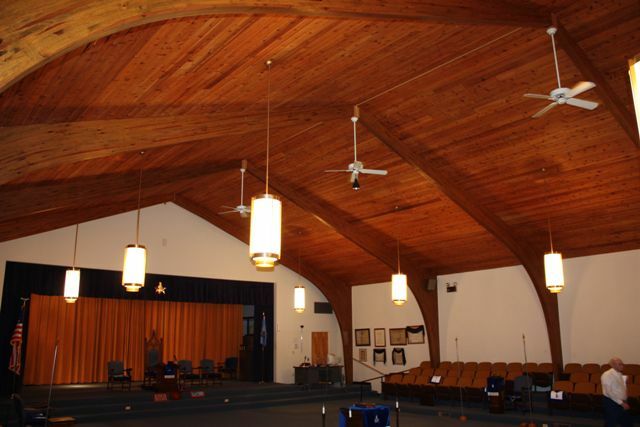 On January 25, 1960, a meeting was held at the Fairborn Masonic Temple, with PM Harvey K. Miller as chairman, to sign the petition for a new Lodge. 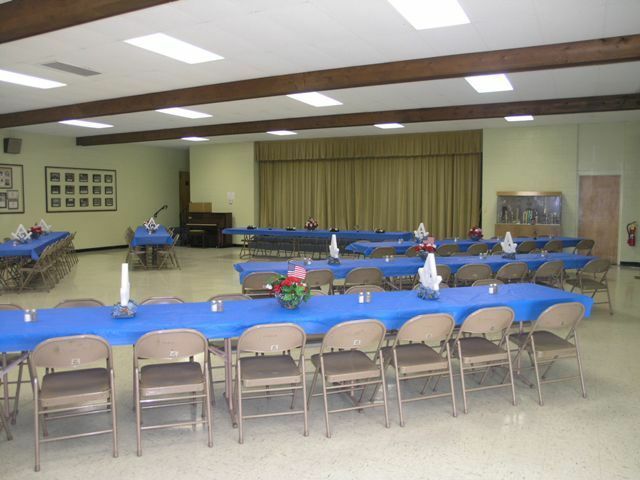 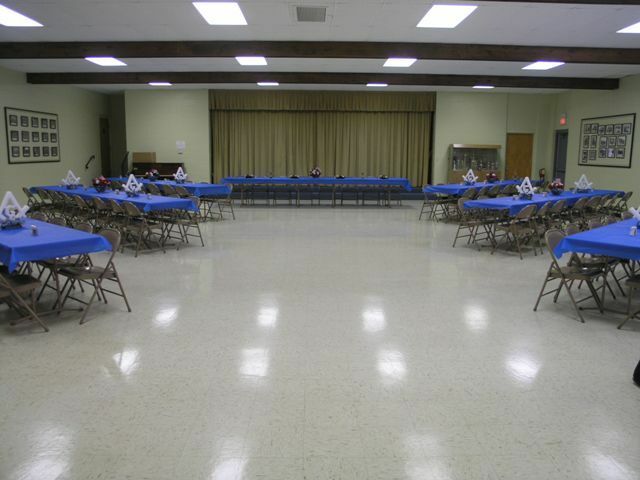 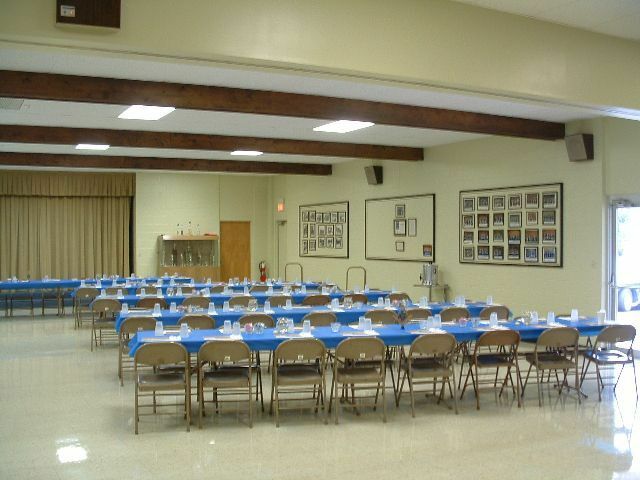 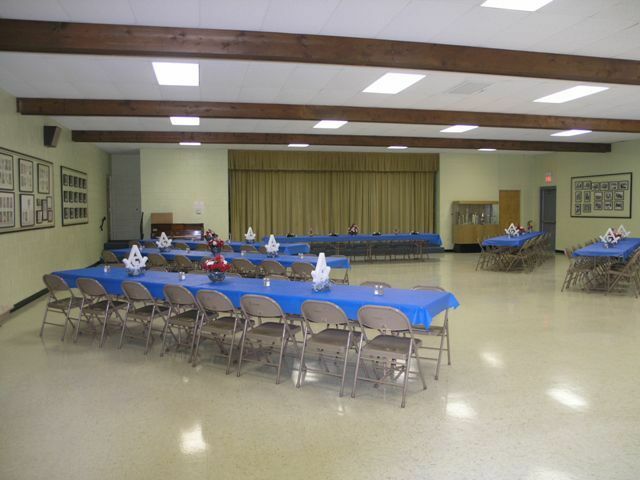 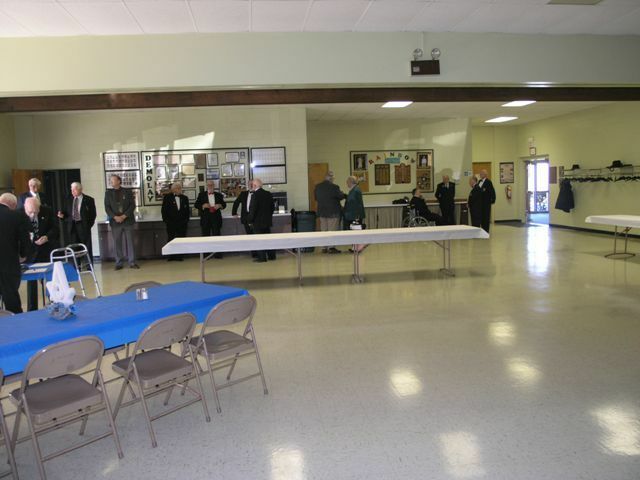 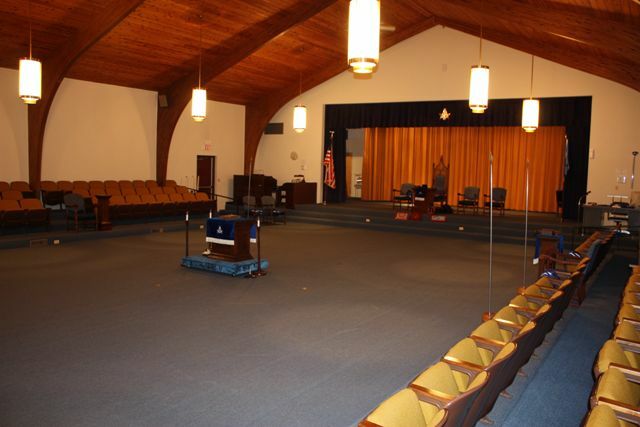 There were 60 Brethren in attendance at the meeting, 41 who resided in Fairborn but held membership in 22 other Masonic Lodges throughout the United States. 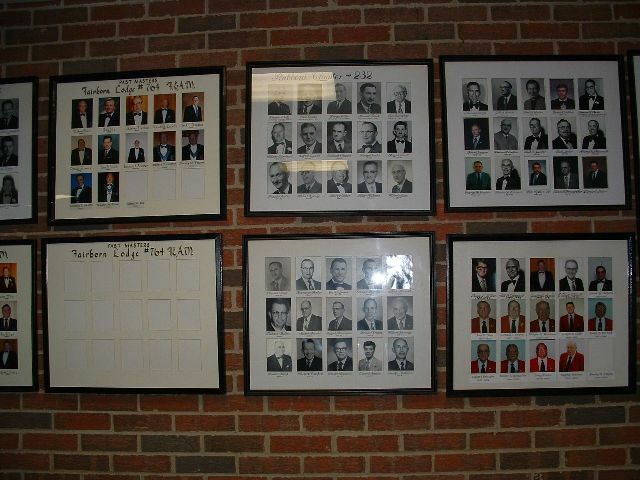 Signatures were accepted until March 4, 1960. 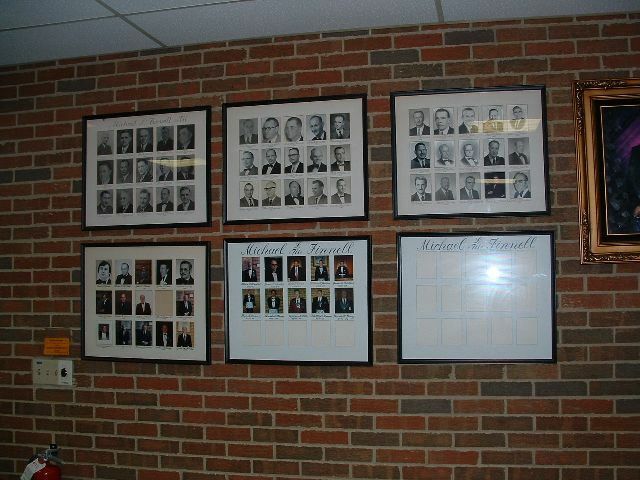 A total 106 charter members signed the petition, 8 of whom are still living. 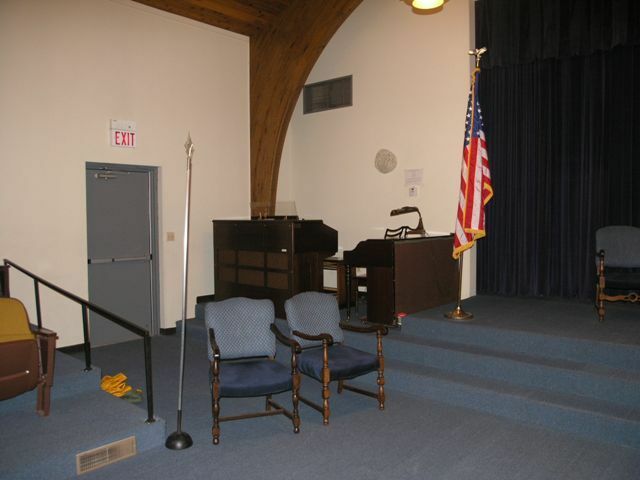 Our first meeting, while under dispensation, was held April 4, 1960. 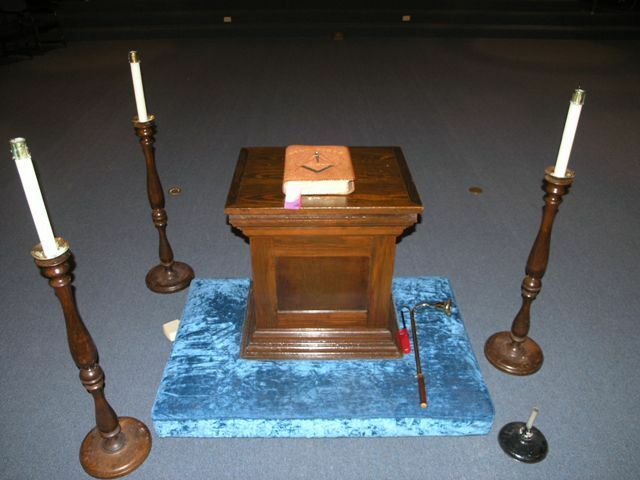 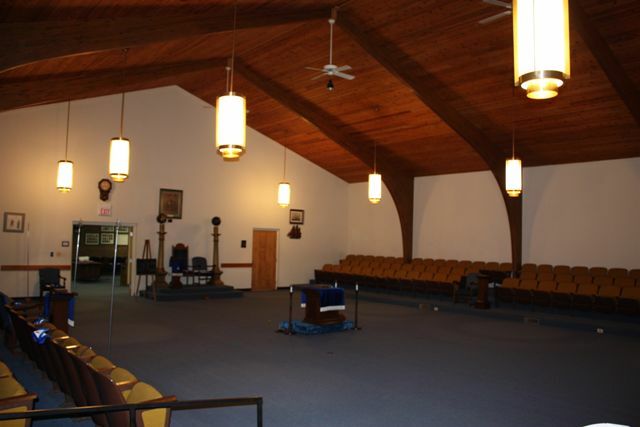 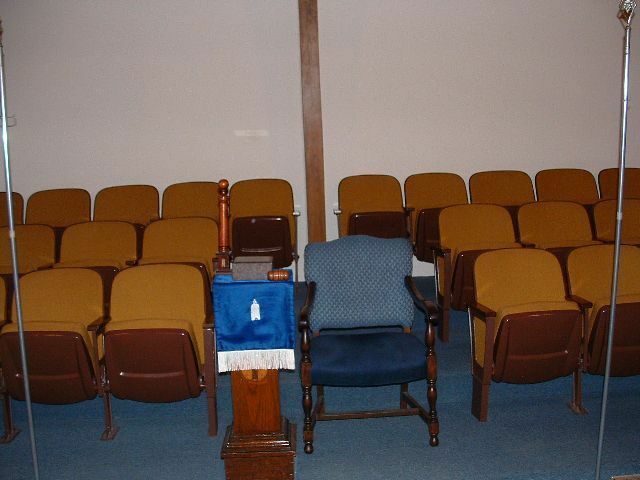 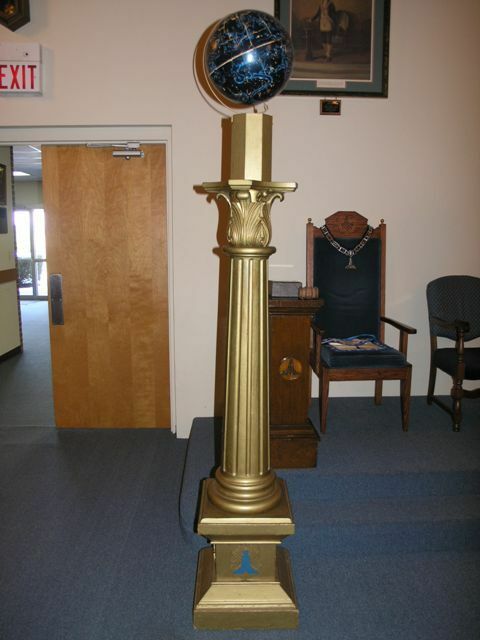 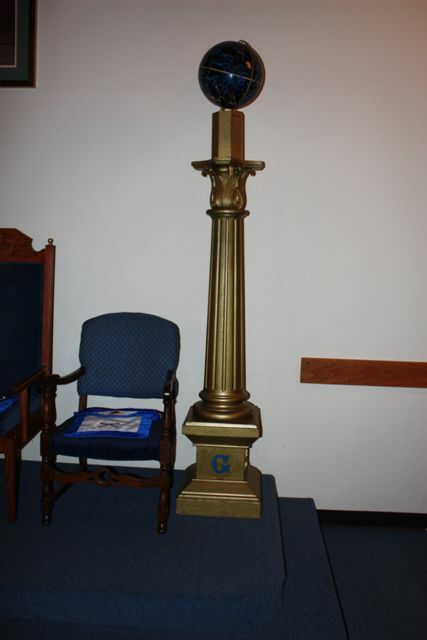 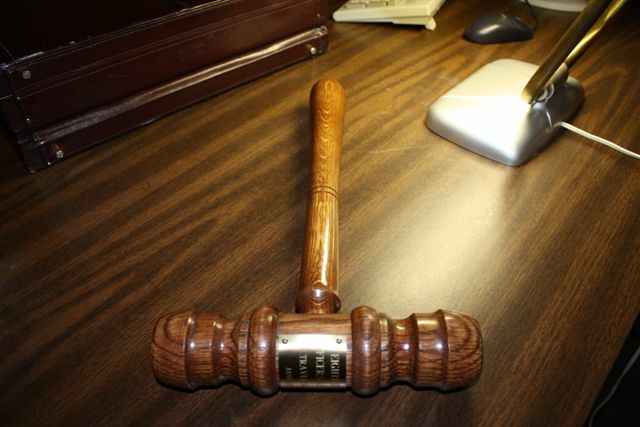 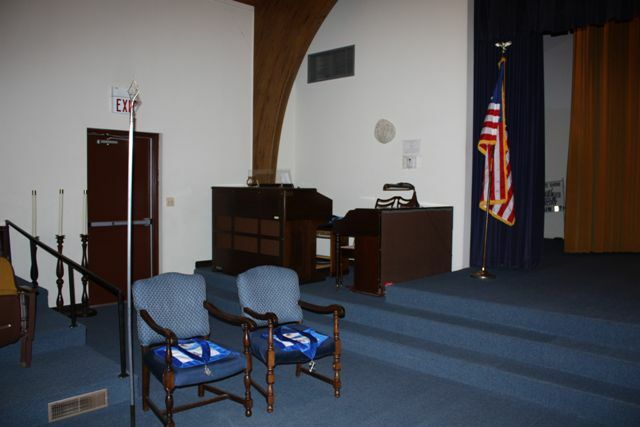 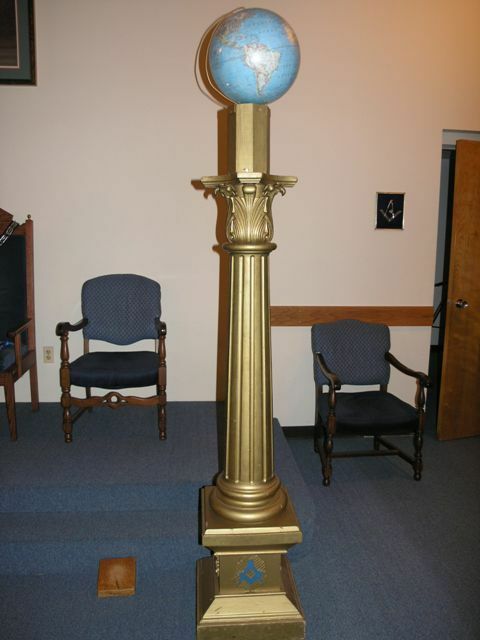 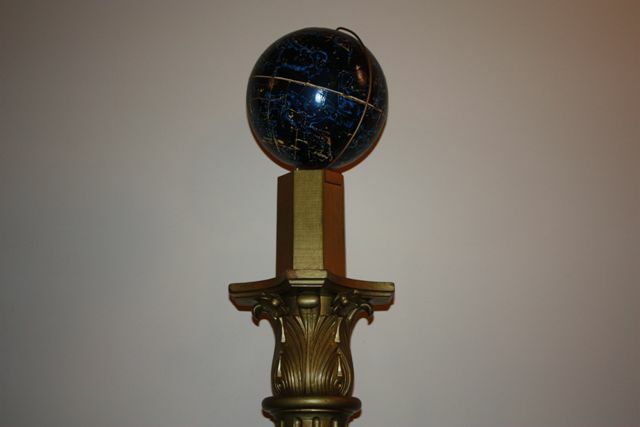 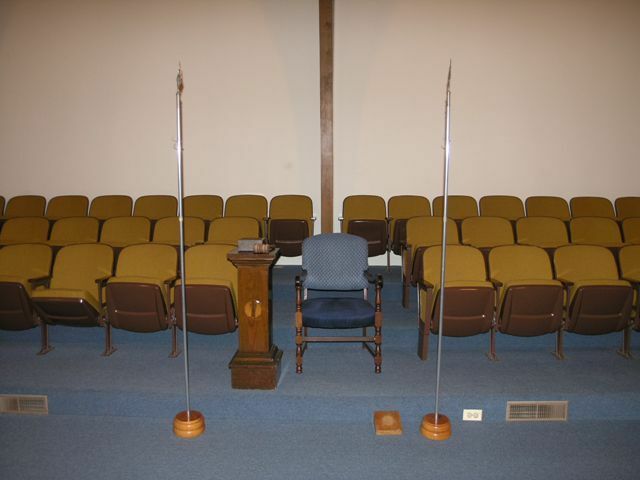 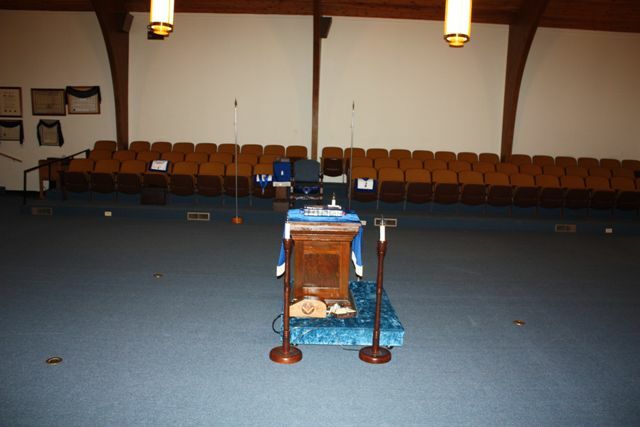 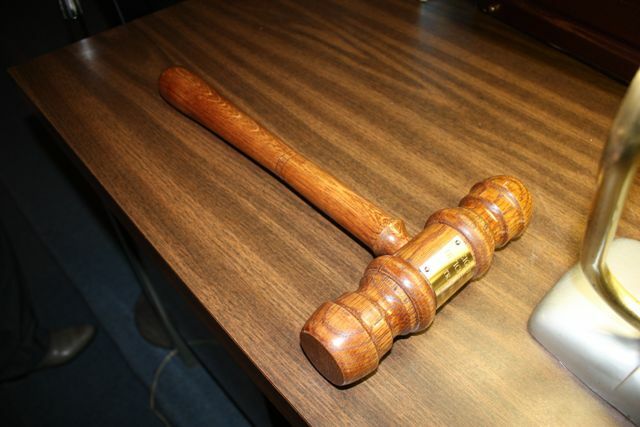 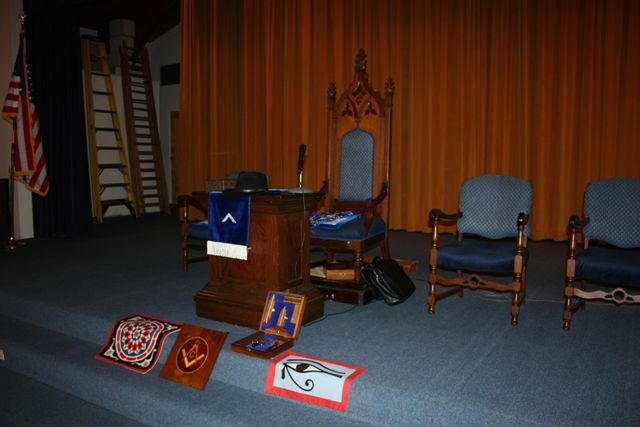 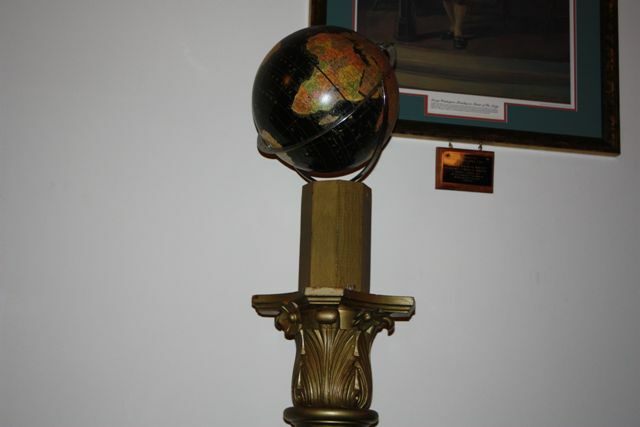 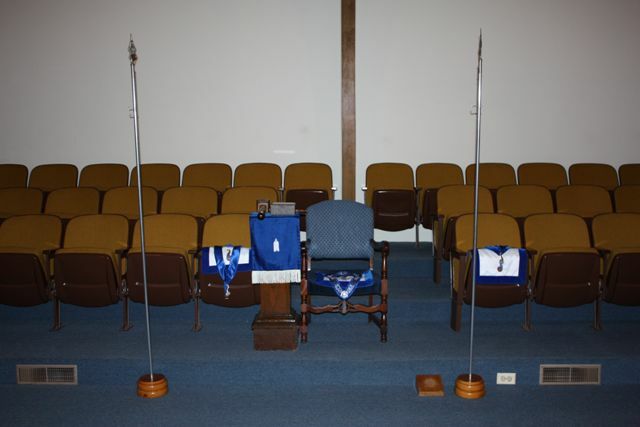 After approval by the Grand Lodge, the Fairborn Lodge #764 was consecrated and the new Officers installed on November 7, 1960, with 59 Brothers and 210 visitors attending the installation. 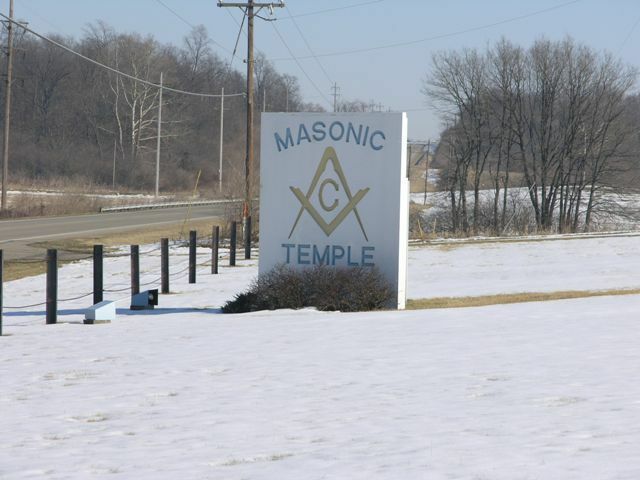 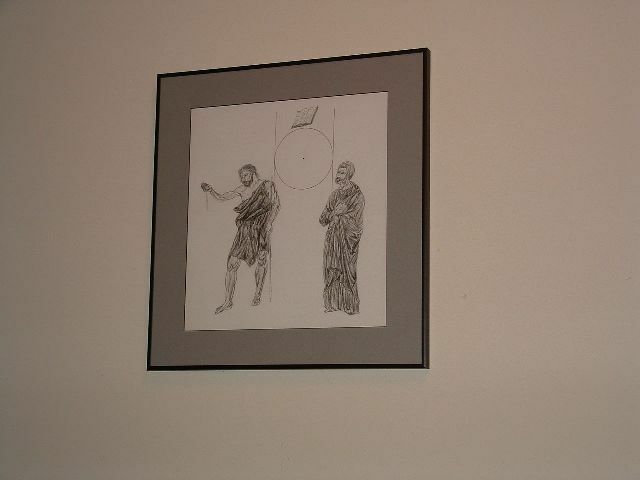 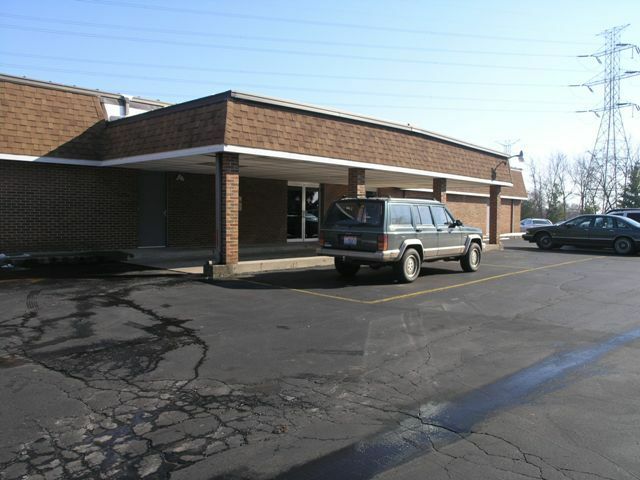 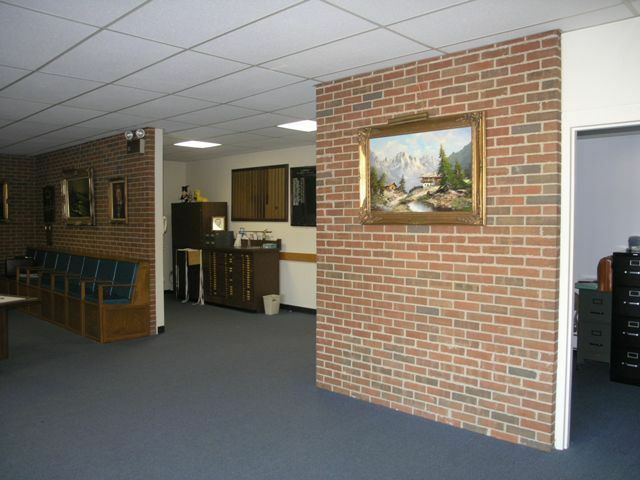 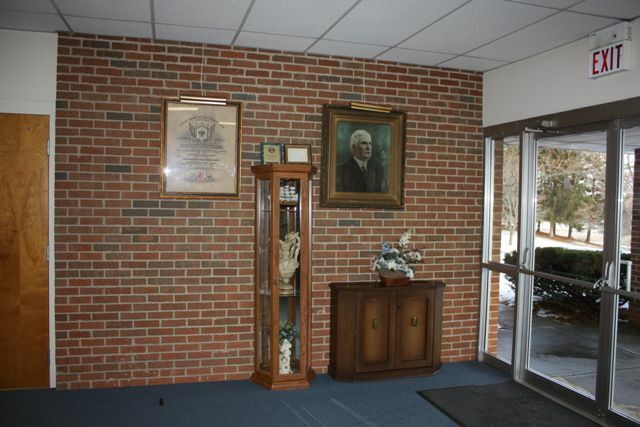 Our original Temple was located on First Street in Fairborn Ohio. 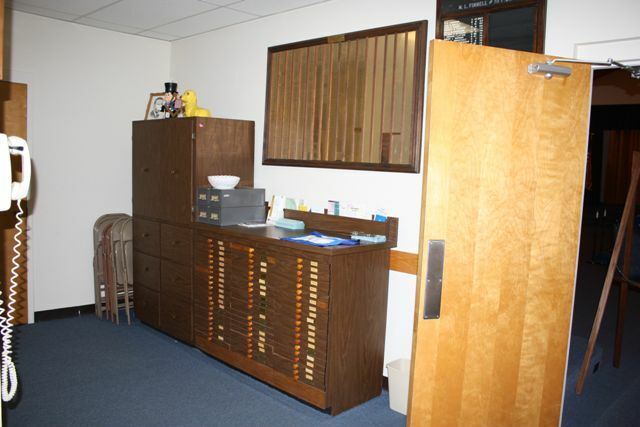 We moved to our current location in July 1974. 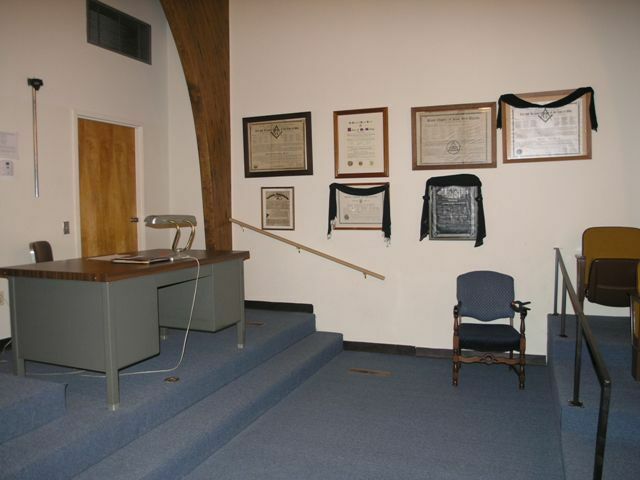 Our first stated meeting in our new Temple was held September 3, 1974. 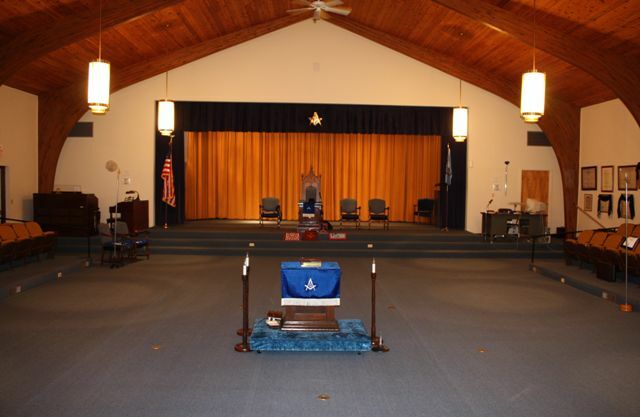 Fairborn Lodge #764 currently has 254 members. 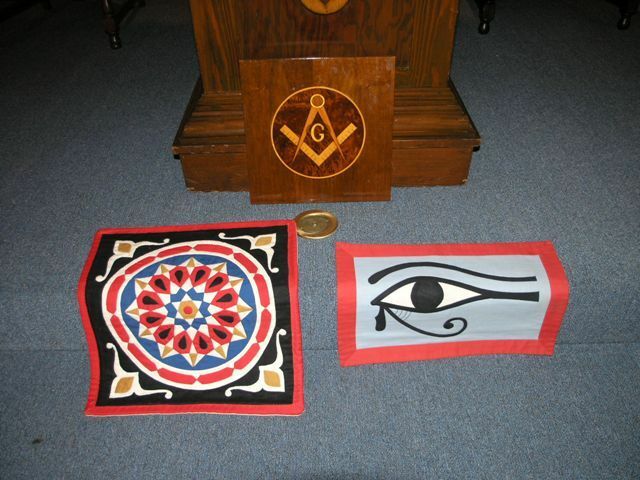 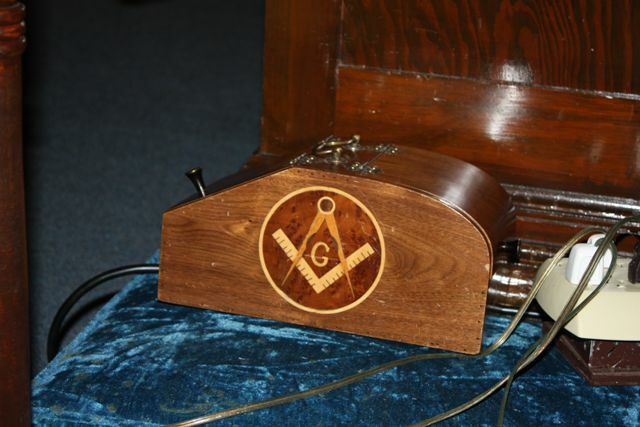 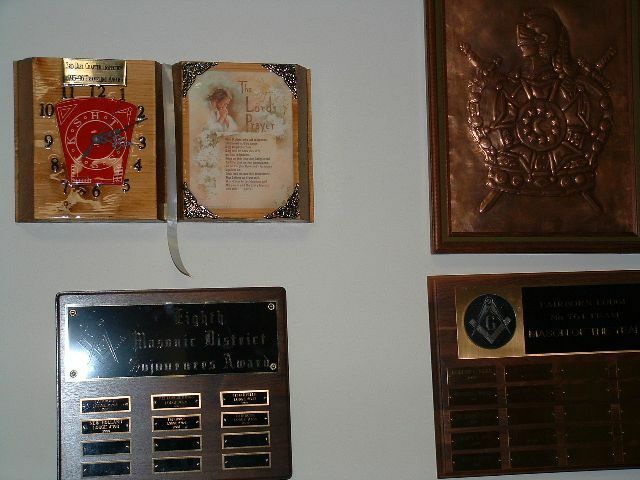 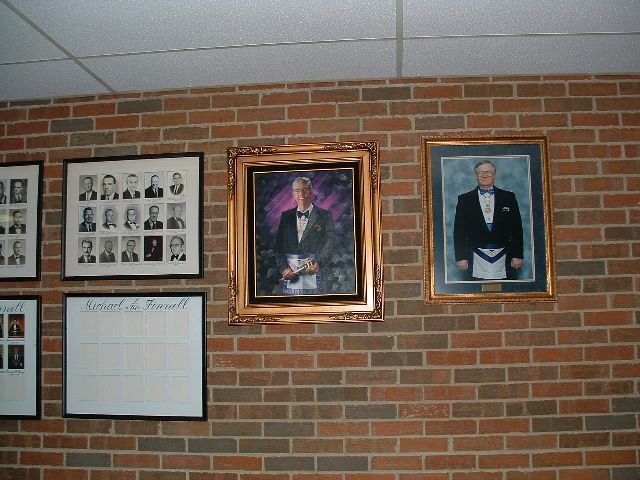 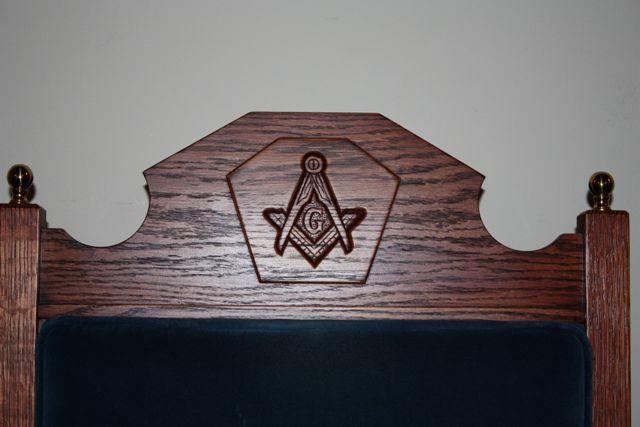 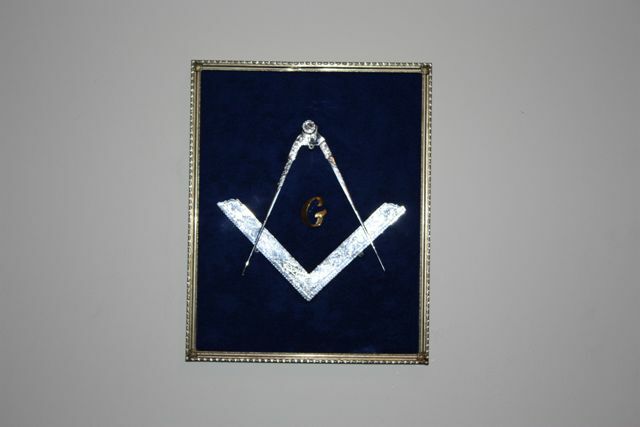 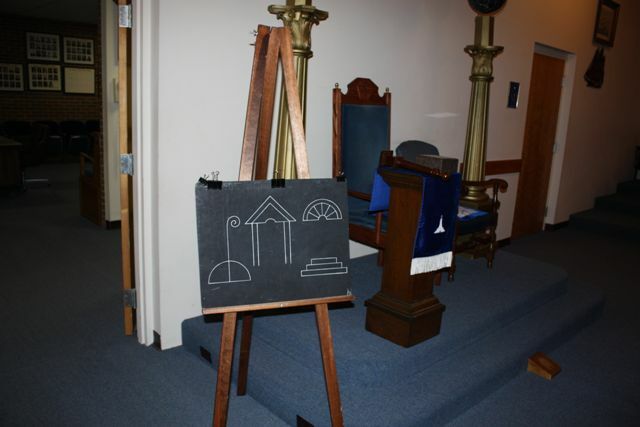 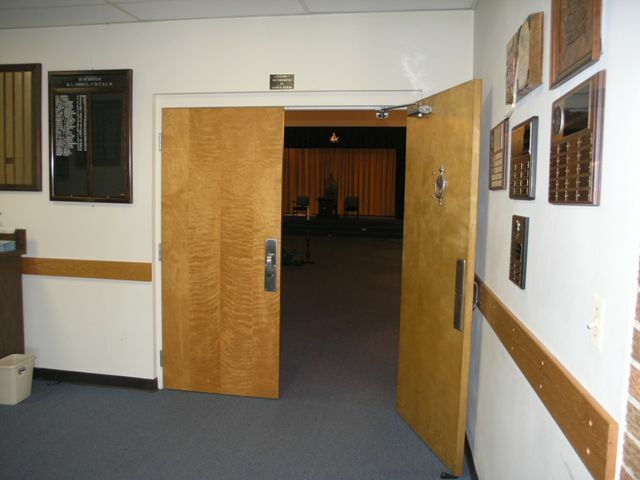 Our average member is 62.06 years old and has been in Masonry 25.04 years. 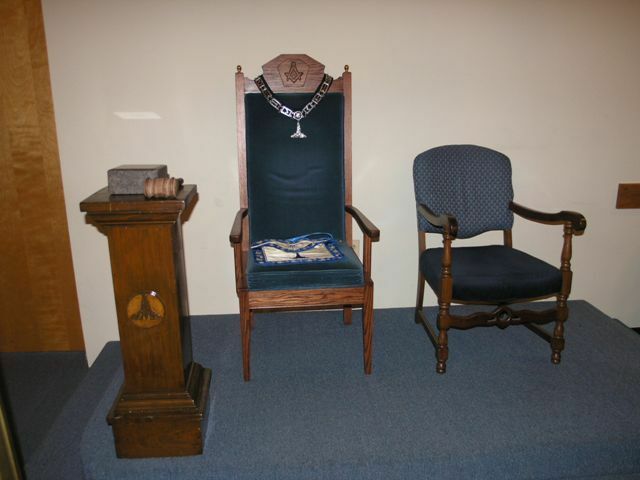 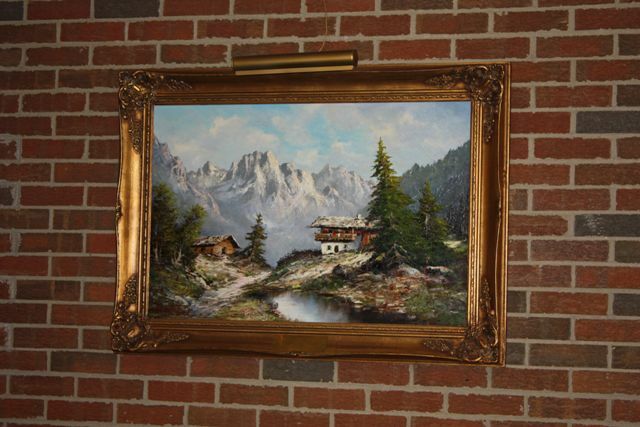 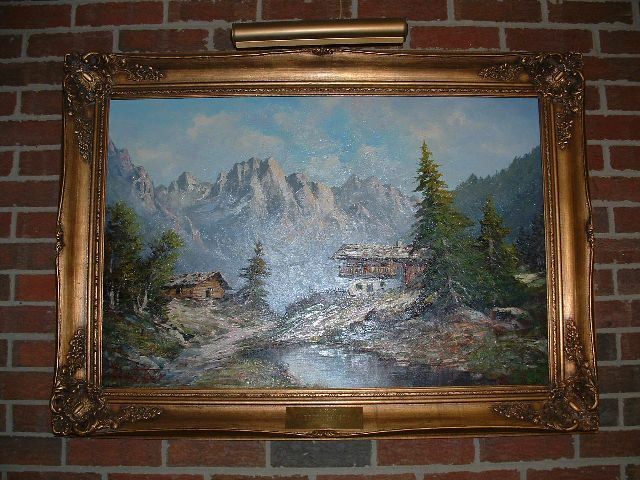 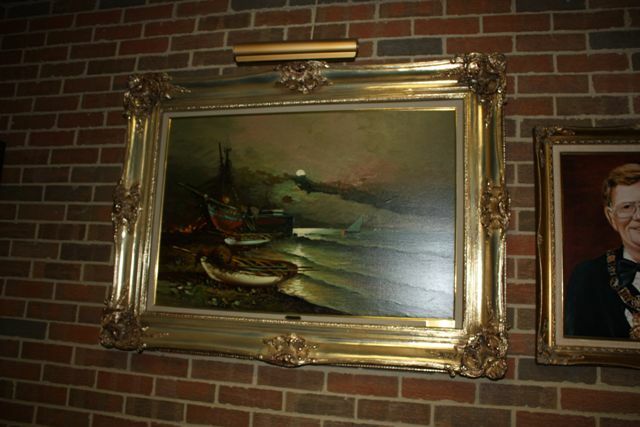 Fairborn Lodge #764 has had 3 DDGMs, RWB Hugh Gunter, RWB Walter Graham and RWB John T. Hix. 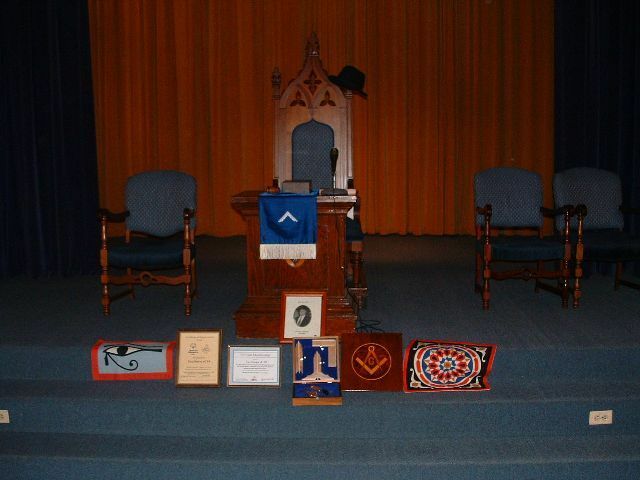 Our largest growth year was in 2002, in which we raised 20 new Master Masons in Lodge and had 26 go through the first one day class for a growth of 46. 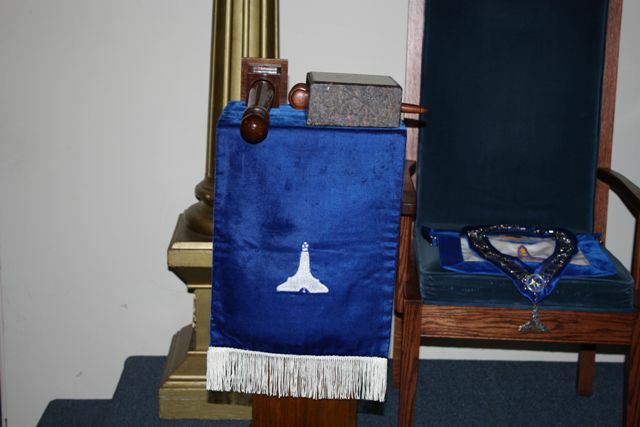 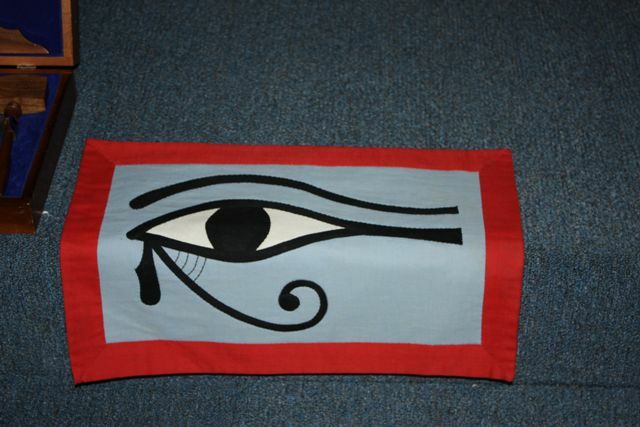 Our current Worshipful Master, WB Timothy Driscoll was a participant in the first one day class. 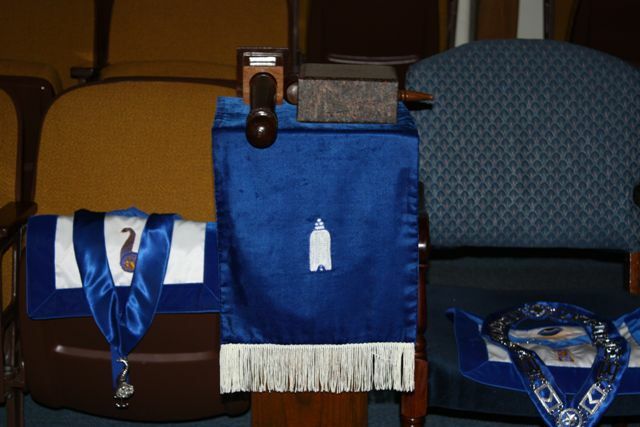 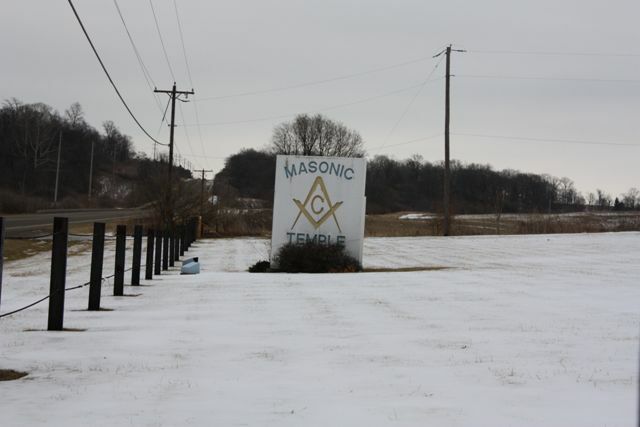 MASONIC ORDER IN GREENE COUNTY. 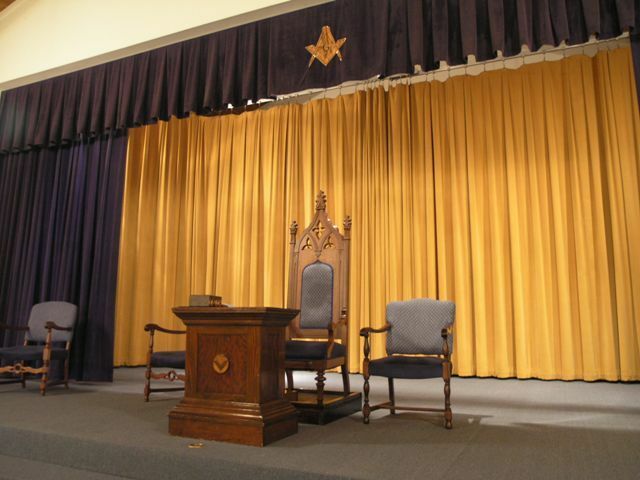 There are five active lodges of Masons in Greene county in 1918: Xenia, Jamestown, Yellow Springs, New Burlington and Cedarville. 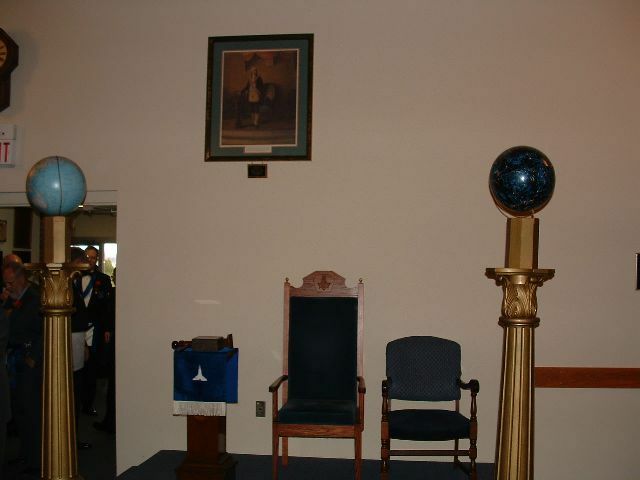 There was formerly a lodge at Fairfield and another at Xenia, but both have surrendered their charter, the Fairfield lodge in 1831 and the Xenia lodge in 1883. 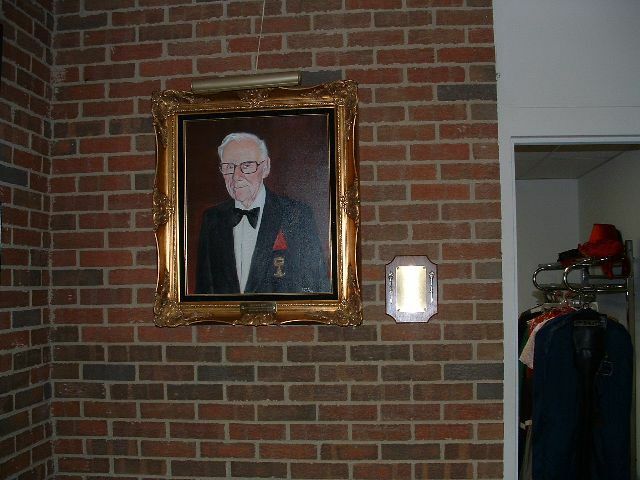 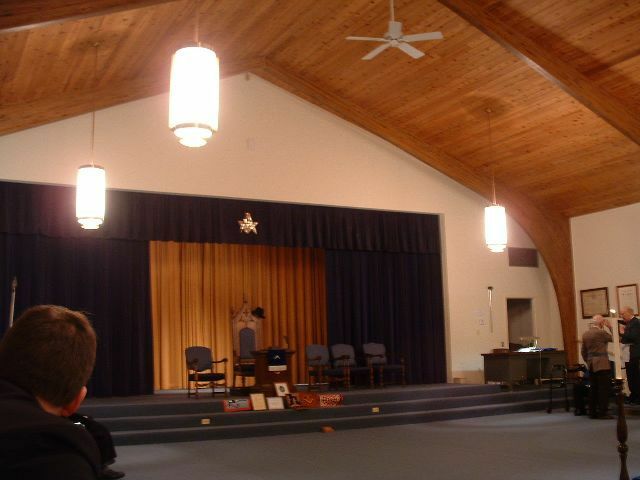 The only chapter of Royal Arch Masons is at Xenia, although there was formerly one at Yellow Springs. 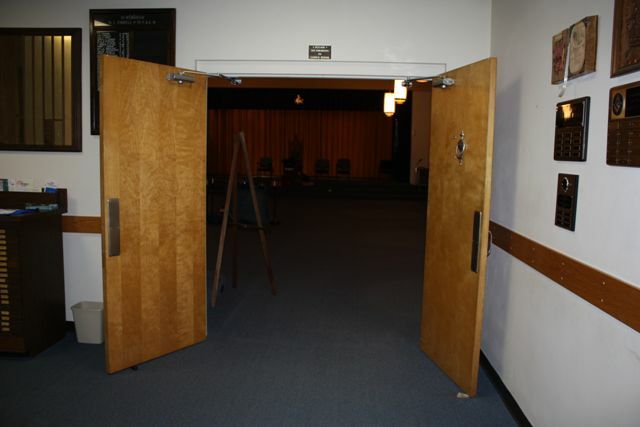 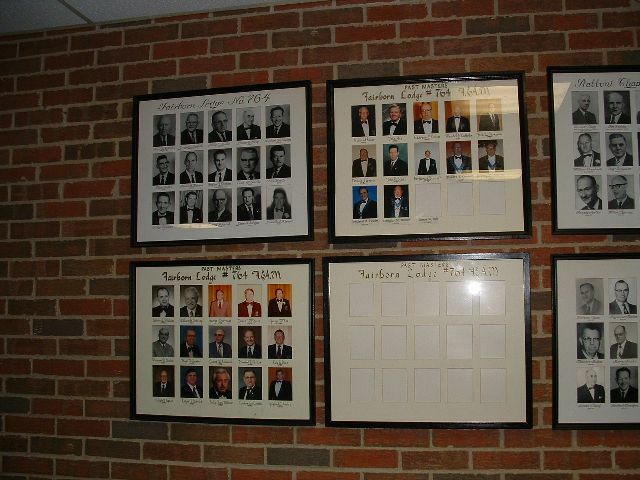 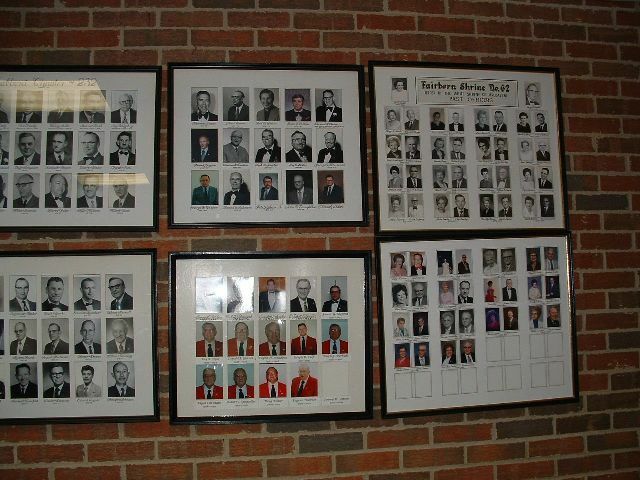 Xenia also has the only council of Royal and Select Masters in the county. 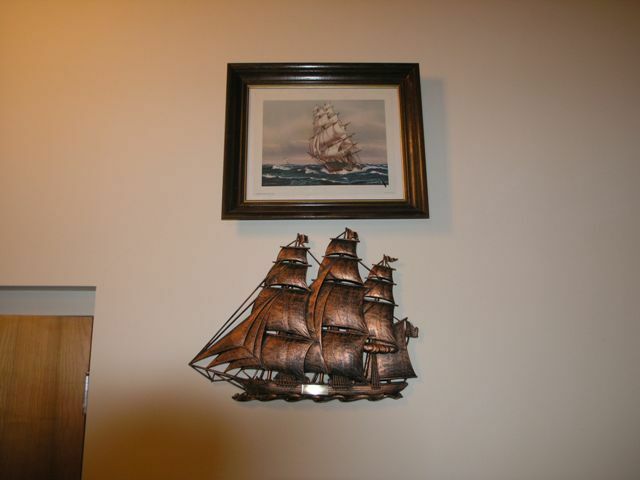 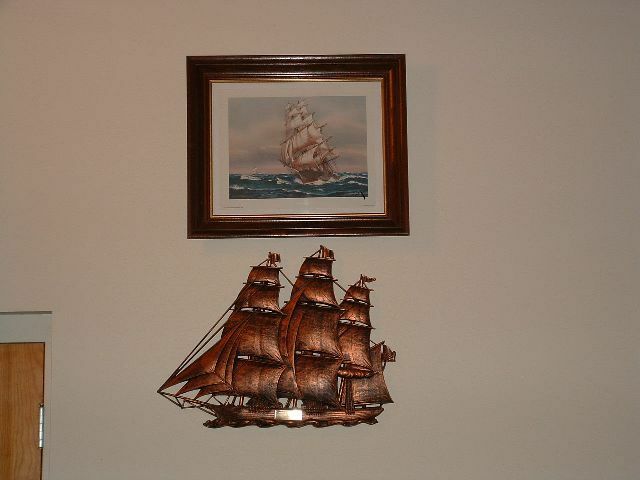 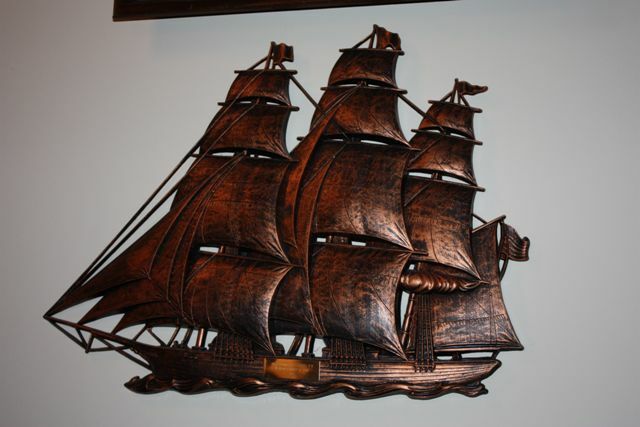 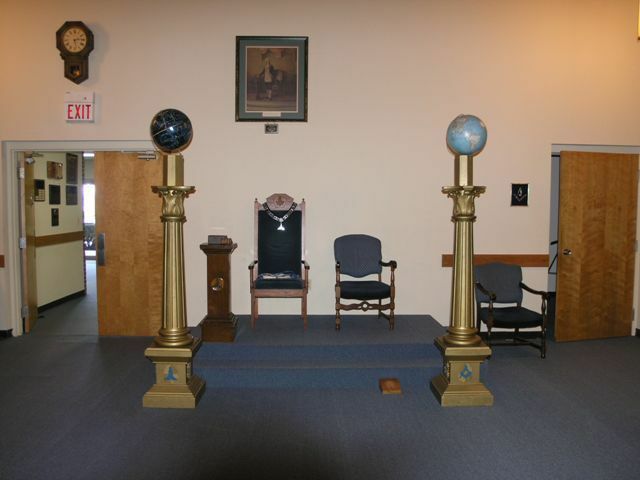 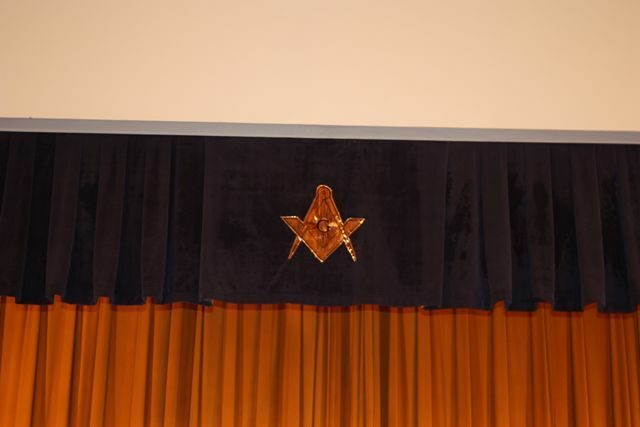 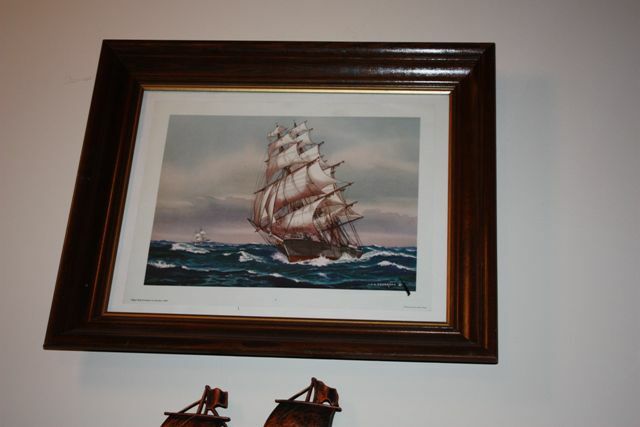 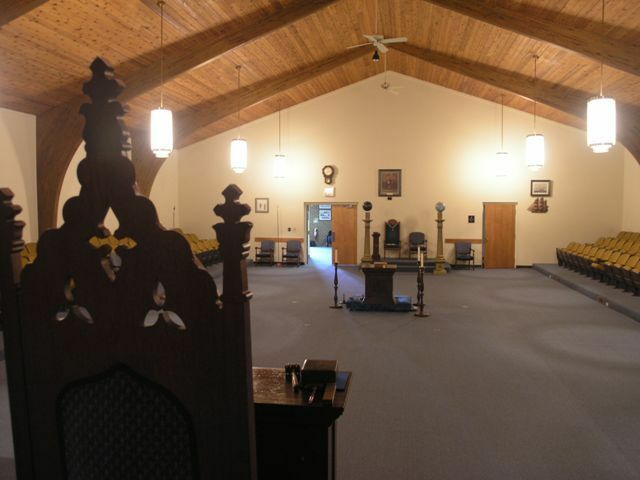 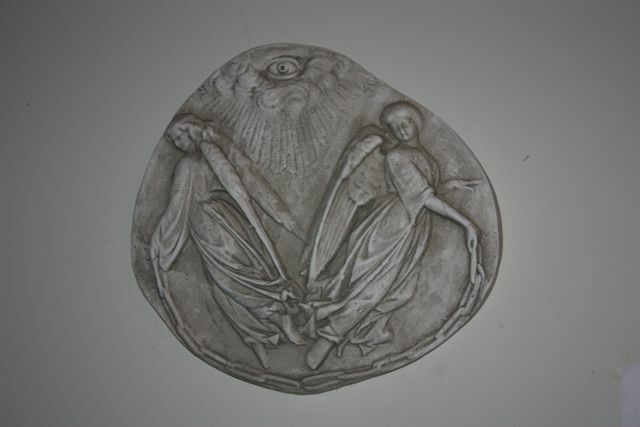 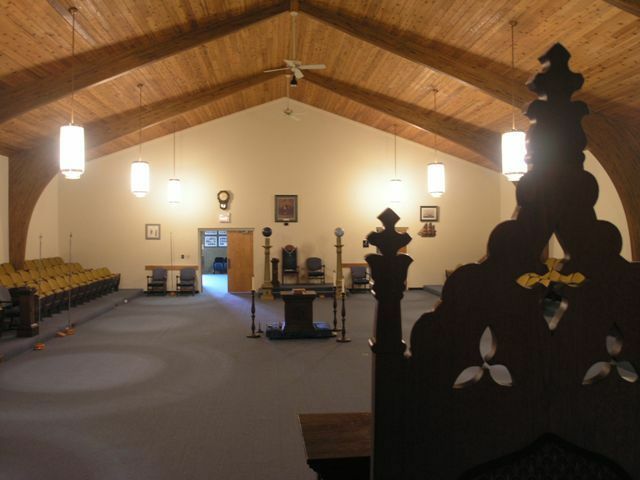 The Order of the Eastern Star has lodges at Xenia, Jamestown and New Burlington. 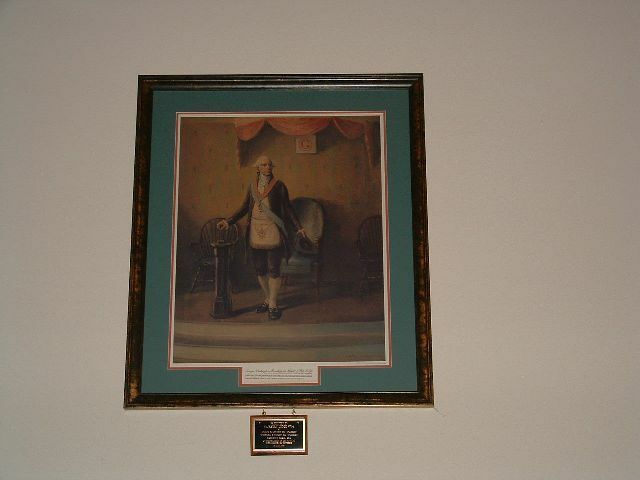 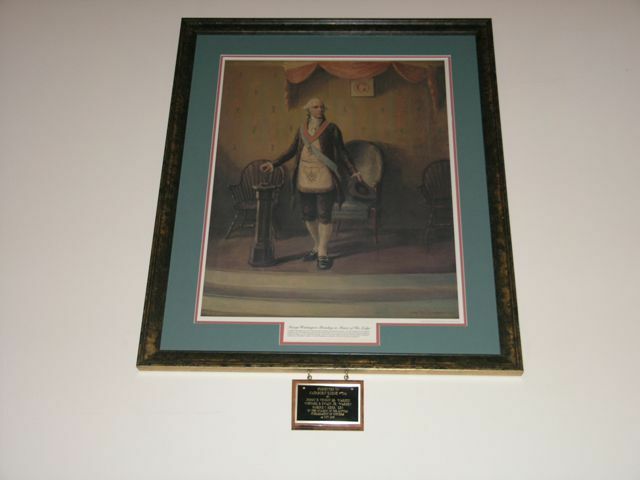 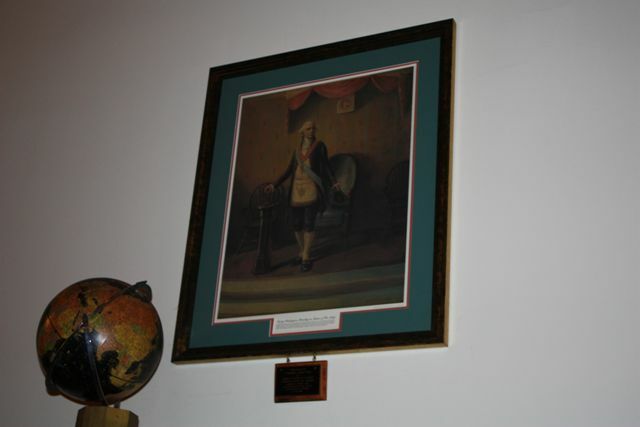 The lodge at Fairfield was the first to be established in the county, being organized in 1817, and flourished until it was forced to suspend its labors in 1833 as a result of the anti-Masonic movement which was then sweeping over the entire country. 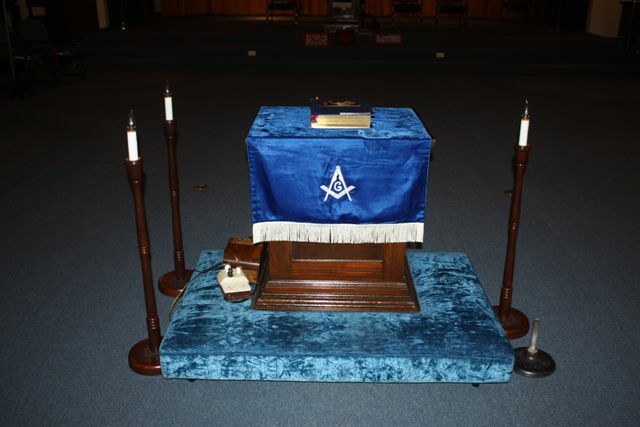 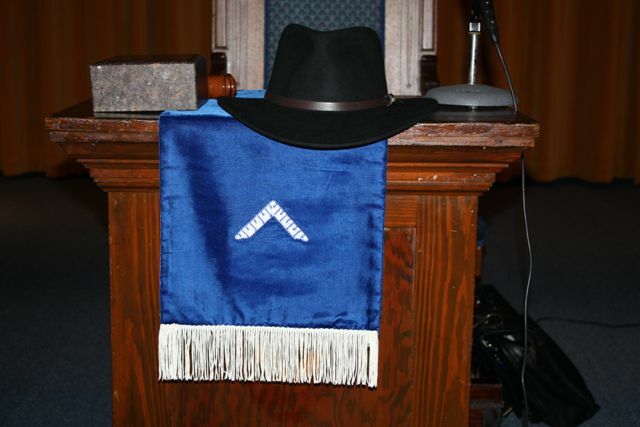 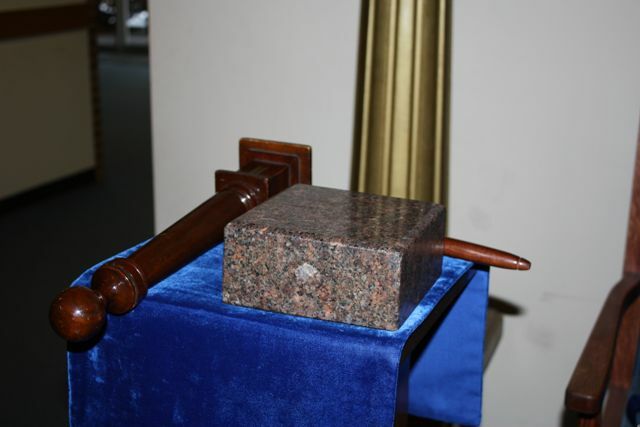 The dates of the establishment of the other blue lodges in the county are as follow: Xenia, March 6, 1819; Jamestown, October 18, 1865; Yellow Springs, October 28, 1868; New Burlington, October 24, 1895; Cedarville, October 23, 1913. 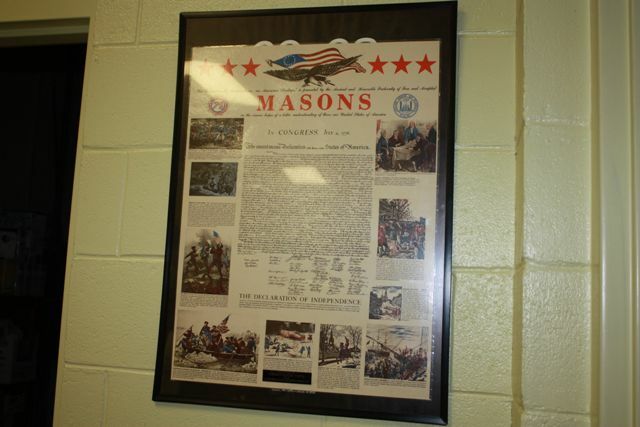 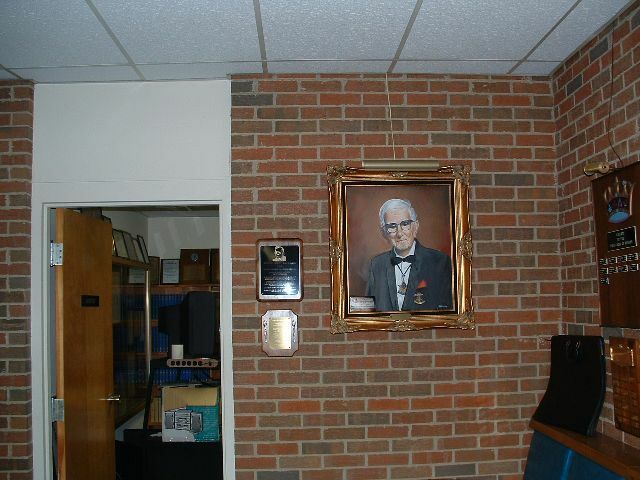 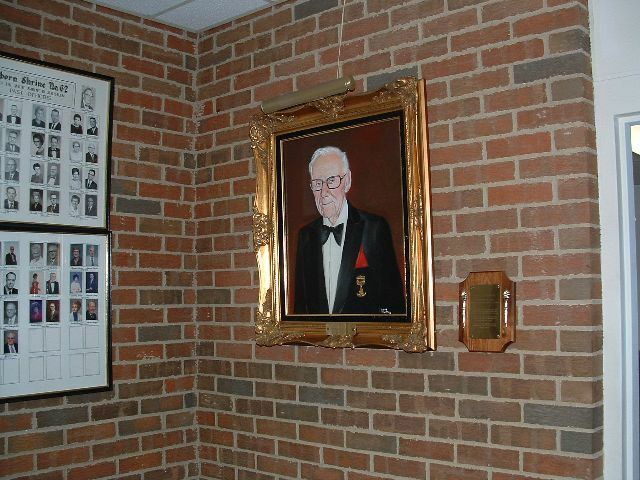 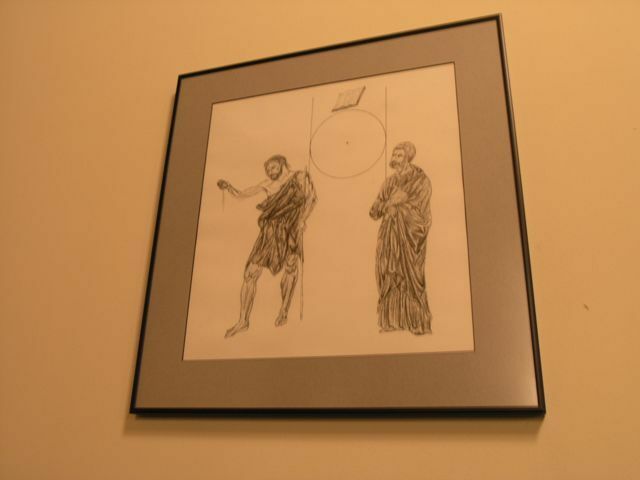 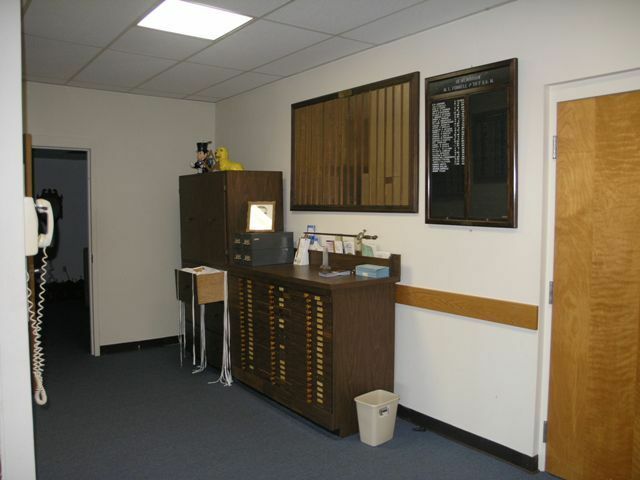 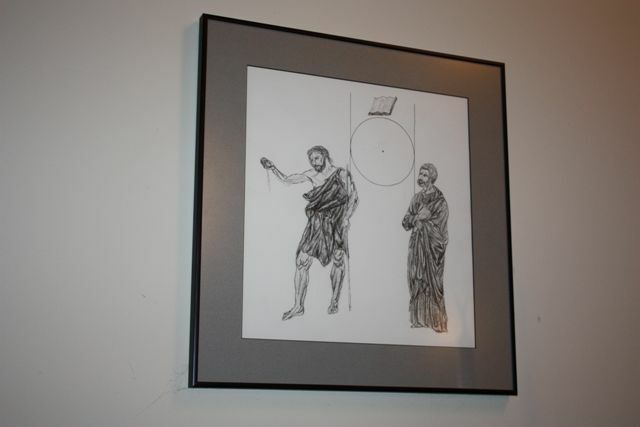 The history of the different lodges of the county of this great fraternal organization has been compiled from the data furnished by the lodges themselves, supplemented by data collected by Lewis H. Whiteman, who has written extensively on the history of Greene county Masonry.